While the anticipation of a new home is exciting, moving everything to a new place is often a daunting experience. 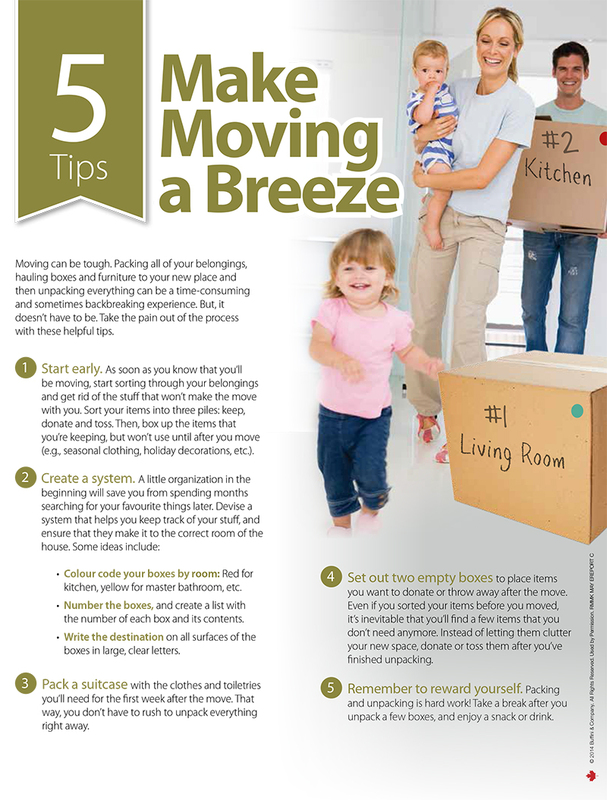 Below are several tips to help you streamline your move and take the pain out of the moving process. Forward this information on to friends and family to help them organize their moves as well. if you know of someone who would appreciate the level of service I provide, please call me with their name and business number. I’ll be happy to follow up and take great care of them.